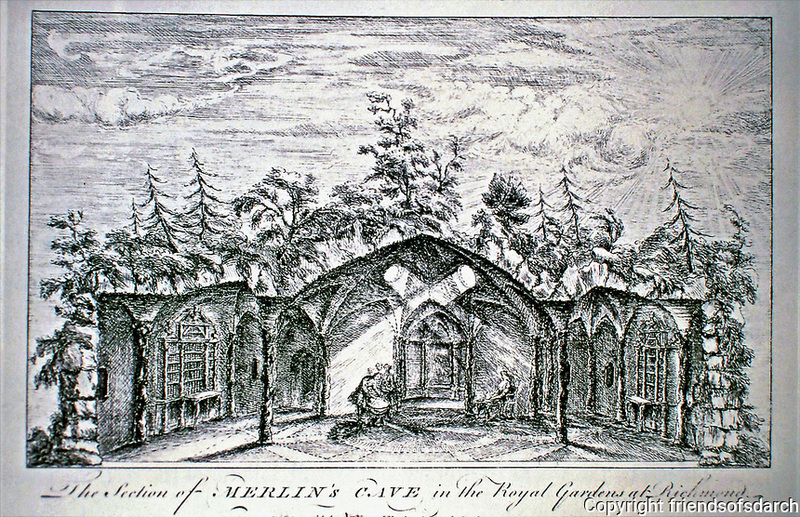 Merlin's Cave, Royal Gardens of Richmond. Artist William Kent. Plate 32, 1744.